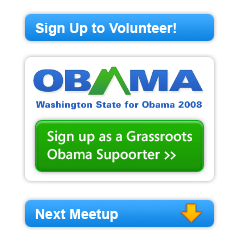 Obama08-wa.com – To help support the growing number of early Obama adopters in Washington state, the founder of Lynn Media Group, Colleen Lynn, was asked to create the visual website design and logo identity for the statewide Obama 2008 grassroots website. 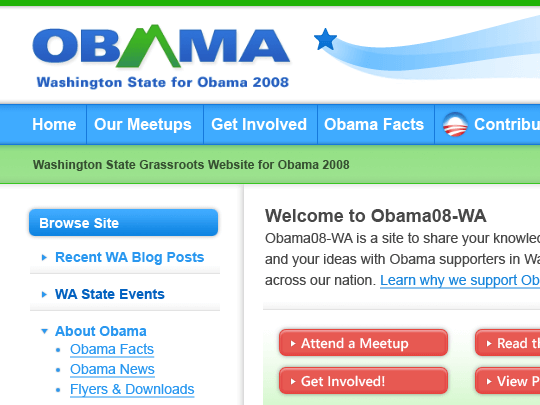 The Drupal-based website was launched in June 2007 to serve statewide Obama supporters. The website was also designed to be deployed to other states that desired a robust grassroots website in support of the candidate. 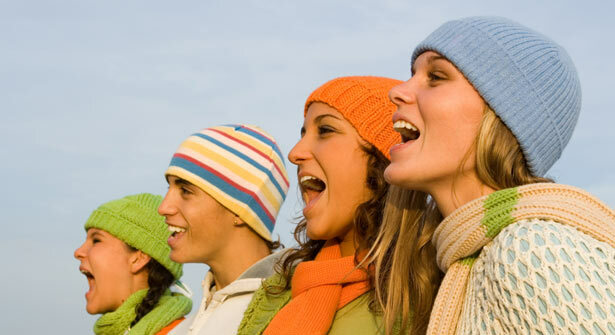 Website development: Kelly Bevans, Jameson Long and more.